Way to nice to use better keep that one inside. on a second thaught.. maybe some heavy duty zip ties might do the trick, depending on the load of your springs. 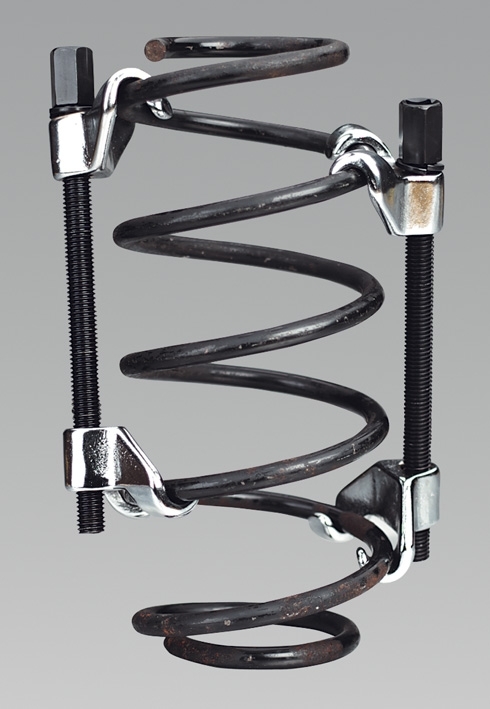 that's what you use on cars when changing springs or shock absorbers on coilover suspensions. I also thought of Hershey barring the wings which eliminates the fiberglass tips so maybe another 1lb. The juice isn’t worth the squeeze, but I find most aviation things aren’t...just a little bit further in the spectrum than I’d wish. Though $1600 for 4 isn’t the worst misallocation of money, and you are lighter and stronger. Just fun to play with ideas. Installed the wings today all looking good so far, have end plates and flaperons to paint and install then some adjustments. Sure Nice to C the wings painted and installed. drumming up convo...my wings are naked hanging on the wall, and I keep reading these articles. Not that I have the disposable income, or time, or knowledge, or skill....but if you built our STOL wings exactly yo plans, but instead with carbon fiber spar, I’m curious as to how much you’d save. I spoke with Mark the other day and He said he is busy busy I was glad to hear that and I am hoping to go see his place real soon. I am looking at the engine mount list from Jabiru. The mount for the Kitfox 1-2-3-4 C002124 (lower cowl inlet), C002113 (RHS), C002103 (LHS). Of course, Jabiru Pacific is no more. Jabiru Jim dissolved the business years ago, but his info is still available. Im sure Arion Aircraft LLC can still get them for you. I was very pleased with mine. And I like how they sent a print out of the mount for you to inspect before they build it. With yours you only need to go up just over a half inch Can you just grab it and bend it up I don't think the top and bottom are connected with tubing I believe the engine itself completes the Truss Design. Just a thought. Well, got the basic mount welded up except for one or two tubes that will have to be located after carbs and exhaust are fitted. Waiting for the next problem to rear its ugly head. Probably mounting the exhaust on the side. At least my homemade jig worked, the mount fit the airframe fine. Forward distance is good, drop is good, so something is going to hose up the progress. I should have expected these problems since this is the first time this engine has been installed in a Kitfox. And as far as I am concerned, the last time. If 55 hp will get it off the ground, fly at better than 60 mph, then I will be tickled. But I am expecting good performance from it. Most likely it will never be sold due to having so much time and money in it, that I'll never recover the money part let alone the time and work. No sense in being stupid if you can't show it now and then! My guess is that money is tight. And the market has a big effect on it. The Avid is a great aircraft but a kit producer cannot survive on selling 5 or 6 kits a year. And currently the supply of ones for sale at a good price is hurting it, too. One cannot make it on parts alone. Engines are a big factor also, as they are expensive and account for 25-40% of a flying aircraft. Raw materials cost are increasing to the point of raising the price of a kit where its not a good value. People who buy Carbon Cubs, Super STOL's and the like aren't to concerned with money. There is not much out there for the common working man with a family in the way of new kits. I paid the same amount for my model 2 that I originally paid for the model 4 kit I bought in 1989. One reason why the Avid/Foxes on the market are drying up and getting harder to find. Additional info on hyd lifters. I mentioned that it was hard to get the lifters to relax after pulling the head. Here are some solutions. Jabiru says many owners make a plate that mounts to the rocker cover bolt holes. On this plate are two more bolts that are tightened down on the rocker where the pushrods come in. After you reinstall the head turn the prop until the rocker pushes down on the valve and leave it there for a few minutes. I have also found that if regular oil changes aren't done sludge can form in the lifter affecting its operation. I am retiring my Jabiru 2200 Gen 2 engine. I was having engine stuttering issues and discovered the number 1 exhaust hyd lifter had been sticking and this caused wear on the cam lobe. I installed a new lifter and valve and BEHOLD the engine is running better than it has in the last 100 hours. There is more power, therefore, more RPM on the climb out. I have ordered a new Gen 4 engine and should have it in 3-4 weeks. In the meantime, I will continue flying my Gen 2 engine until the engine arrives. I will take the engine mount off of the Avid MK4 and have a welder raise the rear top engine mounts 15mm to accommodate the new engine mount dimensions. I'm sure many on this forum will be interested in hearing about my first hours on this engine and I will post updates. This engine should take me to the end of my flying days. So, what has become of the New Avid Company? Thanks. This is the one I had, but mine was a bit larger and easier to read the numbers. That said, this will work when I give it to the aircraft certified welder to raise the top two mounts 15 mm. Well, are you interested in selling? I'm about to hit the 'send' button to Sensenich, but...? Thanks Willa that's awsome I think I will do something similar. I love the look of them as well. I've been thinking about dropping into matco myself next time I'm in salt lake. Solid wires may be thermocouples wiring. What motor? You’d be hard pressed to get me to do a 200 mile trip in my speedwing. 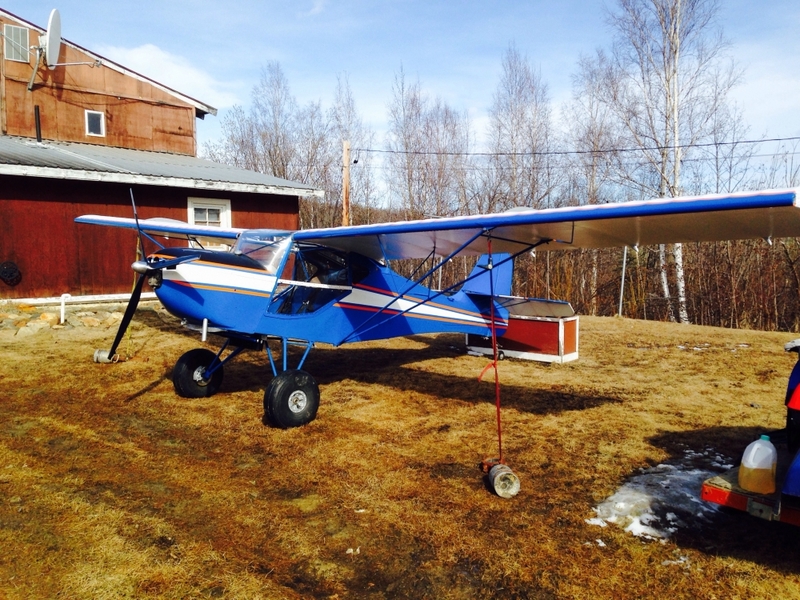 My advice is to do everything you can to get it airworthy, and fly the snot out of it, don’t worry Terribly about upgrades and such, you end up with a plane down for projects longer than anticipated that you can’t fly. Oh, and on noise: don't expect it to be even tolerable without a headset. Most of it is engine noise anyway. But it's that way on most light planes. What engine do you have? 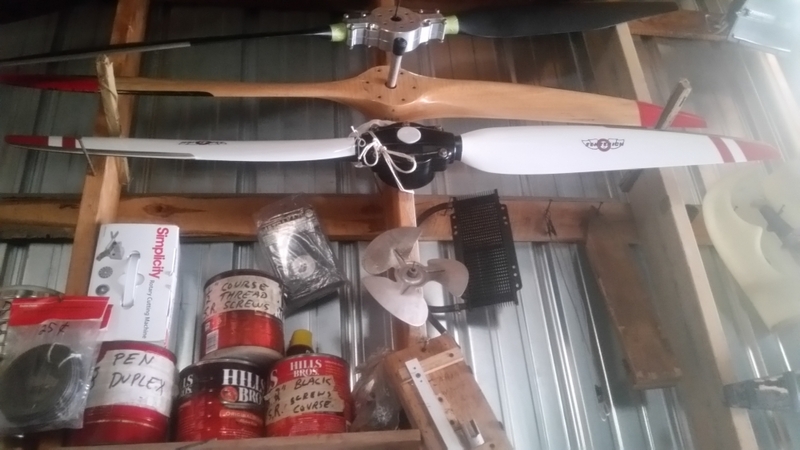 I have the Rotax 582 with a 3- blade IVO prop and yeah, they're ground adjustable. Not having to fly formation with strangers all the time really takes the stress out of flying vs. driving. It's way more fun! Being that it's a taildragger speedwing, it could prove exciting to land. 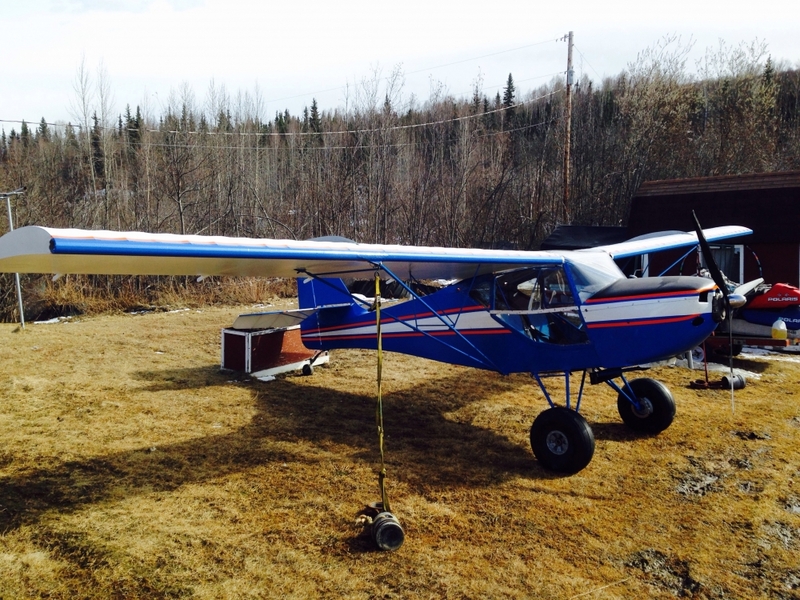 Mine's the STOL and it's exciting enough, even with its lower stall speed. But I don't carry flap for landings. With less span and the lower-cambered, essentially flat-bottomed airfoil, you may be able to carry more flap on final and into the landing flare wthout running short on elevator authority, which could help. My advice is to just replace the LG bungees; the current ones are most likely more than 5 years old. They get soft with age. And validate that the safety cables allow more than 3" bungee stretch (5" if you want it to survive a 3-G plop-down!). On mine, first flight, I misjudged height after the flare, and banged her in. Too-short safety cable came up tight on the seat truss tube, crimping and bending it! Next stop was the weld shop! And hardware-store 3/8" bungees don't cut it; go with Aircraft Spruce's "type-1" bungee. It's twice as stiff as the hardware-store stuff! There are lots of posts on here on how to wrap the ends, do the installation, etc.  Good luck, and welcome to this forum! I think we've got a great bunch of guys here, with a lot of valuable experience to share.